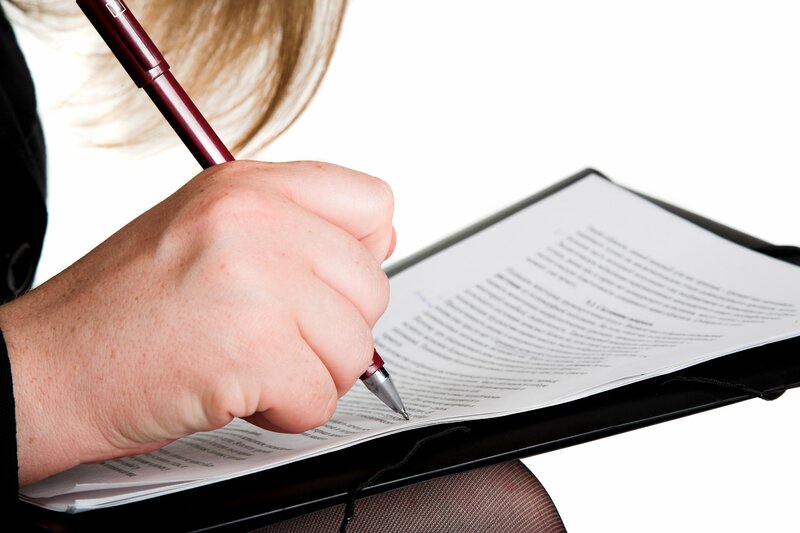 Corporate writers are hired because they have knowledge and expertise required for the writing of a corporate document. For example, lawyers often write chapters of legal textbooks, because they understand the content of the chapter. PR representatives write press releases because they understand the structure of these documents. Engineers might be contracted to write a government tender, because they understand the logistics of a building proposal. However, these corporate writers are hired for their understanding of the topic, and not for their ability to edit their own work. This is why corporate editors are necessary for editing corporate documents. A corporate writer may understand the technicality of legal argument, but not have the best spelling skills, or may not understand the necessity of the Oxford comma. A corporate document needs to be completely void of excess white space or indentation. If the rulers and borders of the page are too large, the text of the piece will be pushed down the page, and the document will look awkward. Not only is the text important, but also the way in which it is displayed on the page. If one page has a large space between paragraphs, it throws off the reader. After all, corporate documents need to be immaculate. 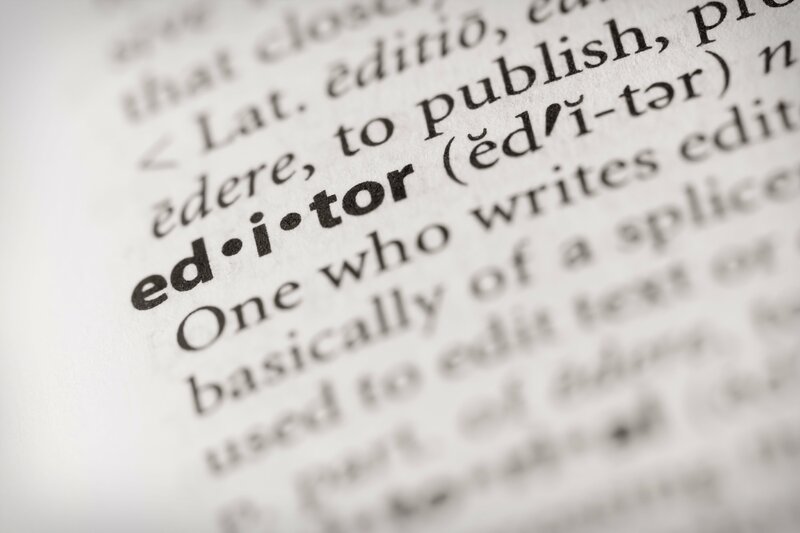 Usually, this is not a large part of the editing process, because it is assumed that the corporate writer has put the right information and factual evidence in the document. However, an editor always has to check that information is accurate. For example, “The Golden Gate Bridge opened in 2009” would need to be rectified because the bridge actually opened in 2010. If that sentence was in a government document and both the writer and editor missed it, the factual inconsistency would give the person reading it a negative impression of the company. To name a few, corporate editors need to know when to use ‘who’ or ‘whom’, ‘which’ or ‘that’, and ‘were’ and ‘was’. Grammar rules can take years to understand, and editors should be able to explain the grammar theory behind their edits. Corporate editors need to be able to edit documents for style. For example, “Mr. Brown stood next to the bridge in a suit” implies that the bridge is wearing a suit, not Mr. Brown. The corporate editor would need to move the phrase ‘in a suit’ to earlier in the sentence. 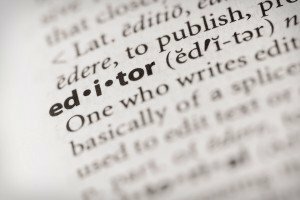 Additionally, a corporate editor may need to edit and adjust larger passages of text, if perhaps the document is written in passive voice. For example, “The document outlines the argument by the Queensland Government that an additional bridge be built between North and South Brisbane” is a passive sentence. The corporate editor would have to rephrase this sentence and put it in the active sense: “The Queensland Government argues that an additional bridge between North and South Brisbane be built”. These select few things are second nature to a corporate editor, and without their expertise, could leave a corporate document with unclear sentences, misspelt words, and a visually unappealing layout.